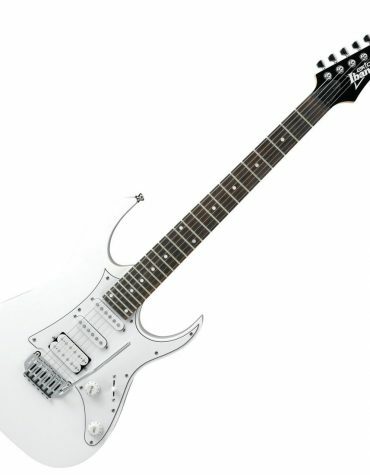 This is an extremely good-looking guitar designed by the legendary Paul Stanley of Kiss. 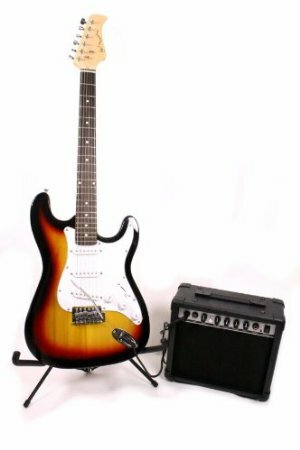 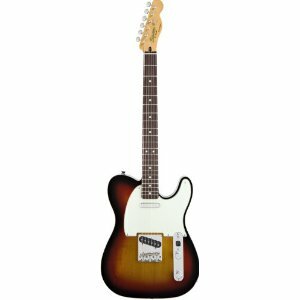 As well as looking fantastic, the guitar also sounds great – especially when you consider the price. 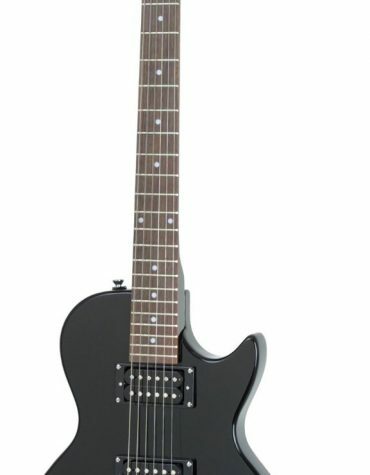 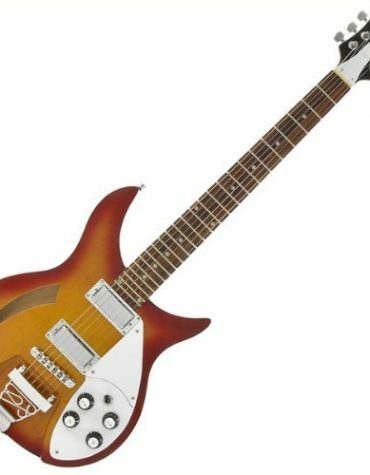 The Silverton Paul Stanley Sovereign Pro Electric Guitar is an extremely cool Paul Stanley plan with professional arrangements all through: twofold cutaway strong agathis body with cut angled top, set mahogany neck, body and neck tying, rosewood fingerboard, hailed trapezoid decorates, double Duncan Designed humbucking pickups, and Grover tuners. 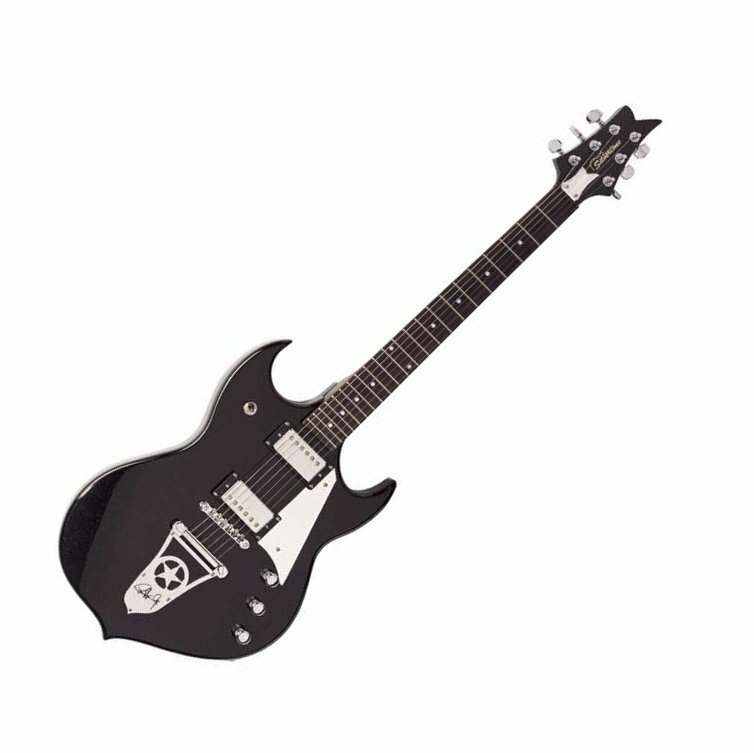 It likewise elements Stanley’s trademark mirror pickguard and star tailpiece with his mark engraved on it.